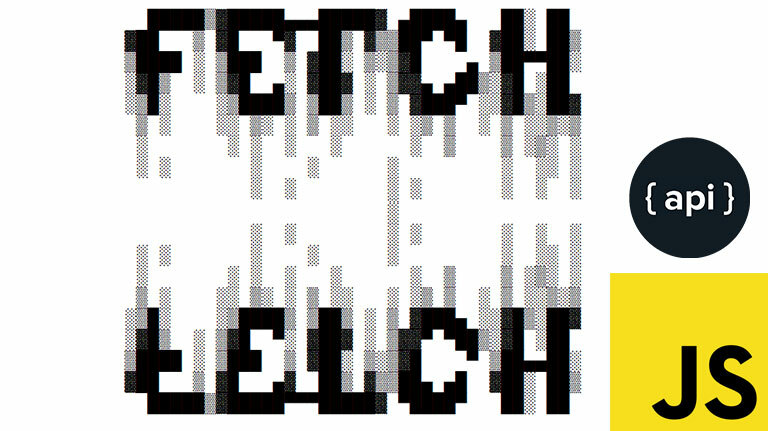 Request represents a HTTP request to be performed via fetch(). Typically a Request doesn’t need to be constructed manually, as it’s instantiated internally when fetch() is called. method (String) – HTTP request method. Default: "GET"
credentials (String) – Authentication credentials mode. Default: "omit"
If there is a network error or another reason why the HTTP request couldn’t be fulfilled, the fetch() promise will be rejected with a reference to that error. Note that the promise won’t be rejected in case of HTTP 4xx or 5xx server responses. The promise will be resolved just as it would be for HTTP 2xx. Inspect the response.status number within the resolved callback to add conditional handling of server errors to your code.